Roy is passionate about education, employment and skills, having worked in a variety of charities and voluntary sector organisations for all of his forty year career. 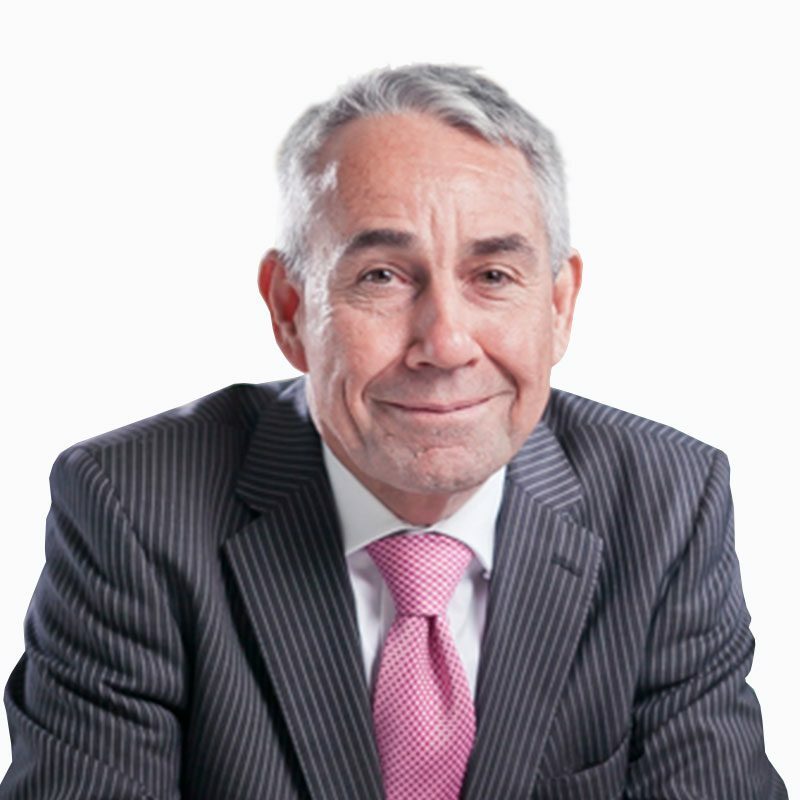 Most recently, Roy was the Chief Executive of the Shaw Trust Group, a national charity dedicated to delivering employment, education, skills, health and wellbeing services to young people and adults across the UK. Prior to Shaw Trust, Roy was the Development Director at the St Christopher’s Fellowship, and was the Chief Executive of the Episcopal Charities for the Episcopal Diocese of California. 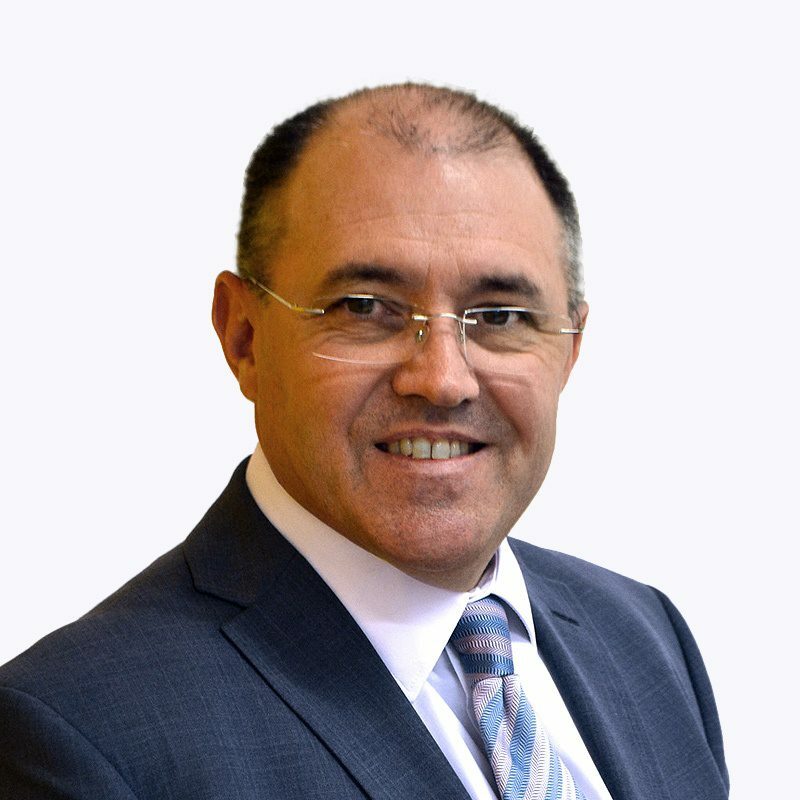 Roy also works at an international level as the Vice-President of Rehabilitation International’s Europe branch, acting as the Chair of Yateley Industries, and locally, as a school governor and Parish Councillor. Graham started his career as an Economics and Business Studies teacher, and after working as an A level examiner for the University of London Board (now Pearson), he held a number of managerial roles within national awarding bodies, including the Chemical Industries Association, where he was the development manager for an NVQ awarding body across the chemical and pharmaceutical sectors. In 2002, he joined the Open College Network (London) where he was Director of Quality and in 2005 he was appointed as the Clerk to the Governing Body at Newham College. In 2008 he took up a similar role at City and Islington College as the Assistant Principal, and is now the Director of Governance at the Capital City College Group. 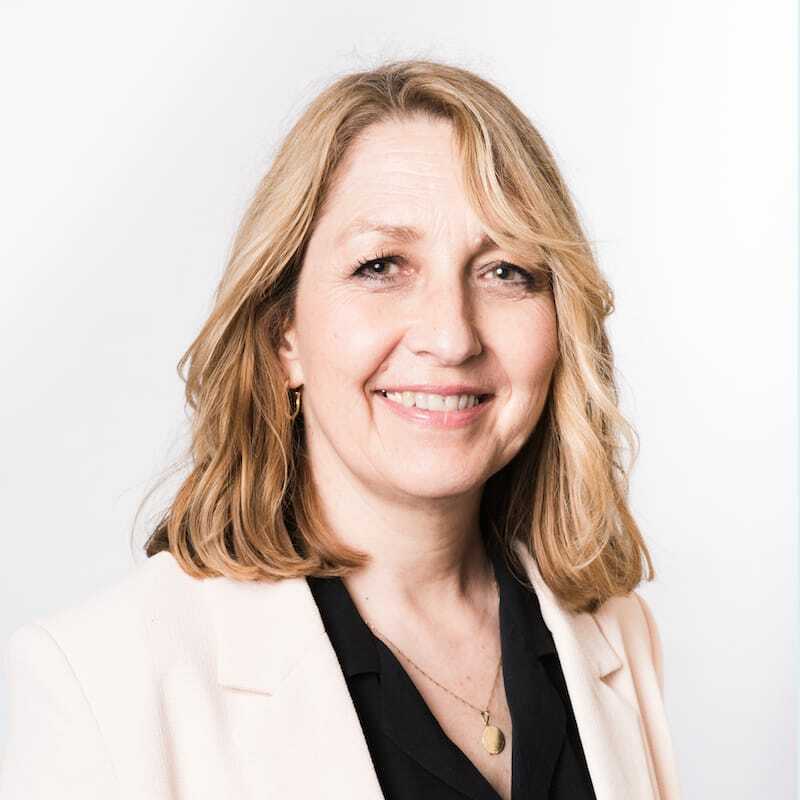 As Group Director HR and OD for Capital City College Group, Claire has responsibility for HR, Organisational Development, Learning and Development, Equality and Diversity and internal communications. Prior to this Claire led the HR & OD team at City and Islington College which supported the College to achieve IiP Gold and UKIED Gold. Claire is an experienced HR practitioner with an extensive background working in eduction. Kim has worked in education for over 30 years starting in secondary schools and then transferring into Further Education. 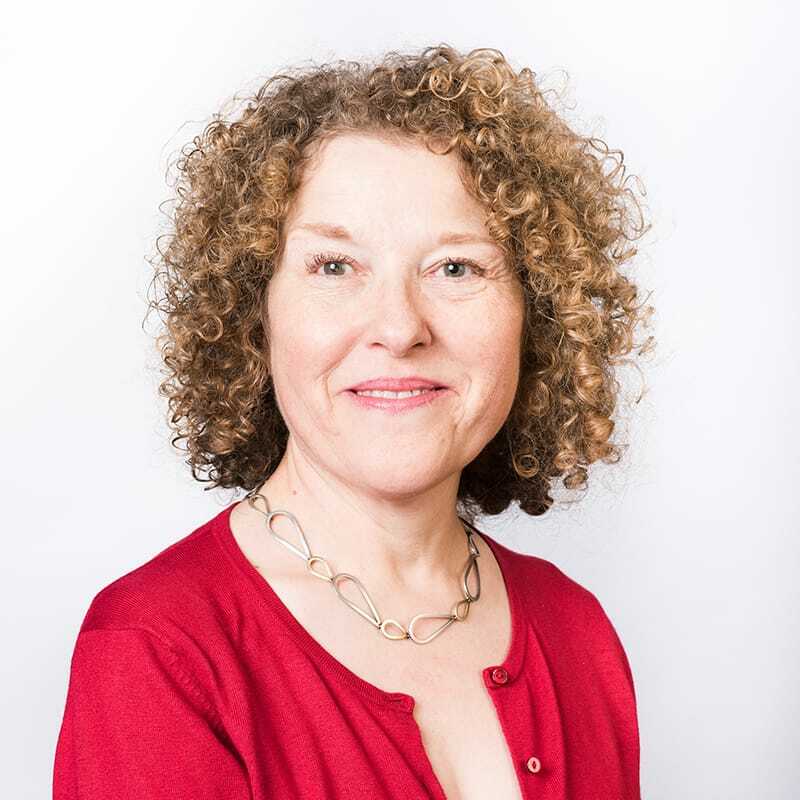 She has held senior management positions in a number of central London colleges and most recently has taken the role of College Principal at Westminster Kingsway College. Her interest has been in 16-18 education and pedagogy. 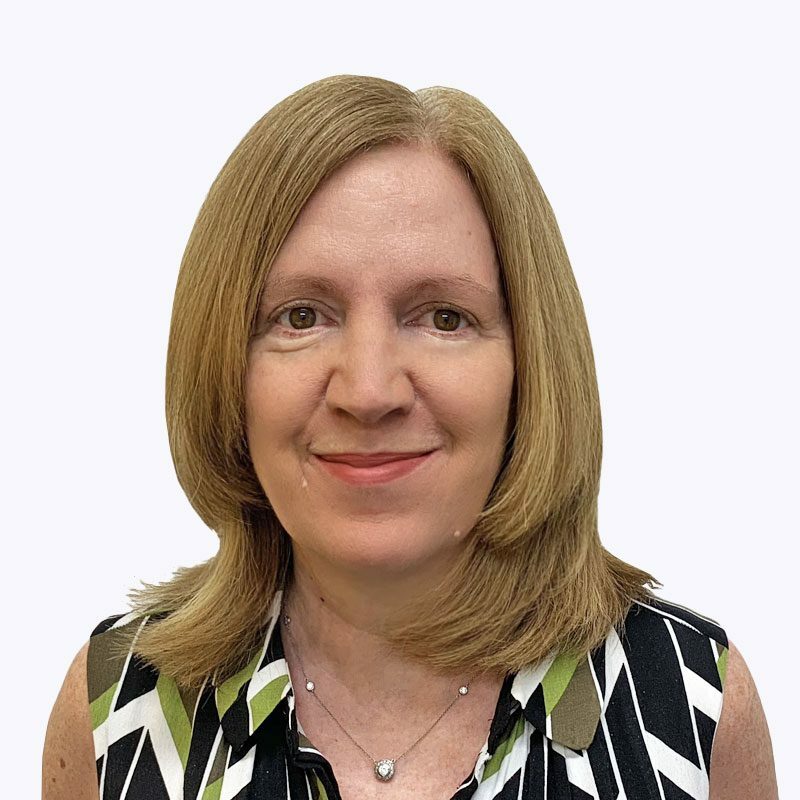 She has contributed to expert panel groups on study programmes and has led on Teaching and Learning, introducing coaches and a culture of continuous professional learning and development. Kim was also a senior examiner for A level for many years and sits on Pearson’s Advisory Board for Post 16. She is a trustee for Coram Life Education and also for OCN London. Kim has lectured for the Open University and has managed HE provision in further education in medical science. 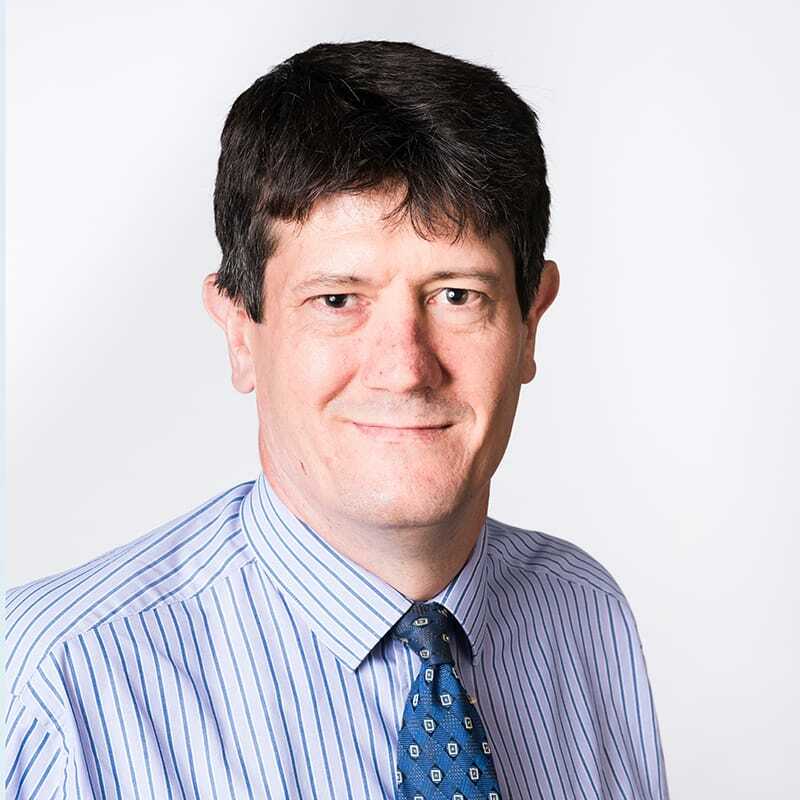 Andy Forbes is currently Principal of City and Islington College, having previously been Principal at the College of Haringey, Enfield and North East London. Before he joined CONEL, he served for six years as Principal of Hertford Regional College. His extensive further education experience also includes Vice Principal at Blackpool and the Fylde College, and Director of Widening Participation at Oldham College. He began his career as a secondary school teacher of English and Drama, before making the transition to further education by joining Manchester College. 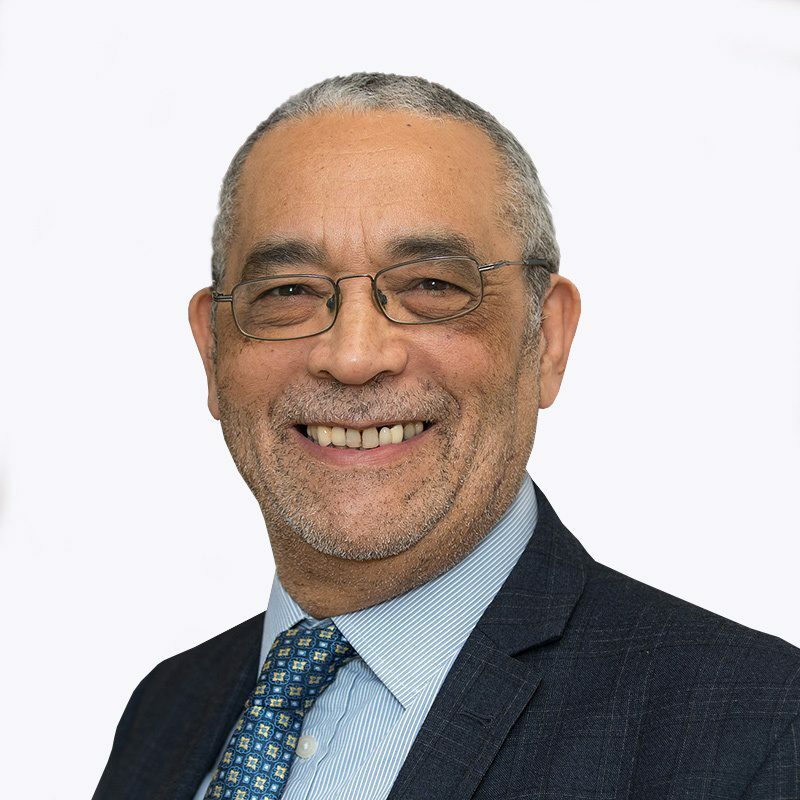 He has served as a school governor, chair of a housing association, chair of Oldham Race Equality Partnership and specialist adviser to the Parliamentary Select Committee on Social Cohesion. His work with Oldham Housing Department won a National Training Award in 1996.  He served for seven years as a member of the OCR Examinations Board Policy Committee and more recently has been a Trustee of UCAS. He is now Chair of the Board of UCAS Media. Andy has a Degree in English and an MA from Cambridge University and a PGCE and Diploma in Management Sciences from Manchester University. Jackie has extensive experience within the apprenticeships sector, having worked at a variety of providers for over 25 years. Her career started with private training providers, culminating in the role of London Regional Director for Protocol Skills. Jackie’s career in further education commenced as as Apprenticeships Director at the College of Haringey, Enfield and North East London for 5 years, before she became Operations Director for CCCT, with responsibility for Apprenticeships, Commercial Courses, Employability Programmes, ESF funding and International Provision. Last year, she was the Chair of the Commercial Board for the COLLAB Group, focusing on how to support national employers via local colleges.